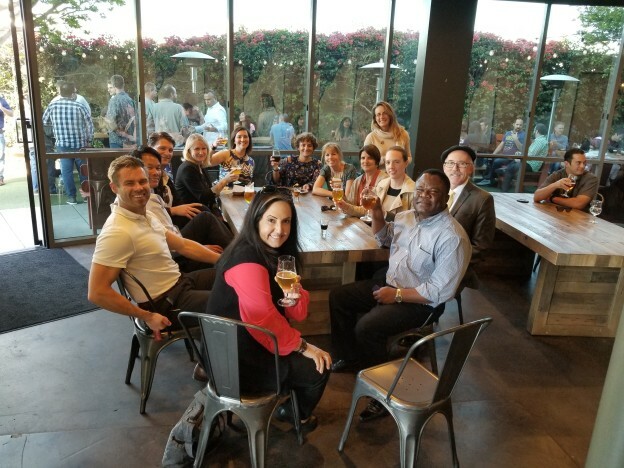 The annual BioNet Symposium was successfully held on April 20, 2018 at Hologic, San Diego. This year’s program covered viral vectors, risks associated with lab automation, challenges when handling arthropods and unusual animal models, novel decontamination method, and lesson learned from BSL3 laboratory drills. Great discussion arose from all lectures. The Committee would like to thank the symposium sponsors (BioRaft and Ingenium) and exhibitors (American Laboratory Trading, Applied Instruments, Belfor Property Restoration, On-Sight Safety Optics, R&D Laboratory Equipment, Spectrum Chemical Mfg. Corp, Tomi Steramist, Technical Safety Services Inc., and Zoubek Consulting LLC. for their support. Attendees also enjoyed a day of networking, and end of day raffle and afterwards gathering at a nearby brewery. We hope to see you all at the next BioNet event! This entry was posted in Uncategorized on April 25, 2018 by Sylvie Blondelle.